World-class conditions aligned with the world’s fastest standup paddle racers for another paramount display of APP World Tour competition, as the first race event of 2017 got underway. El Niño was pretty much all anyone could talk about this past winter in the surf community, and rightfully so. With all the hype surrounding how good the waves were going to be it was a relief to see that forecasters held up on their promise! Mo Freitas was one to have reaped the benefits this winter from El Niño and he just released an edit from his very busy winter on the water. 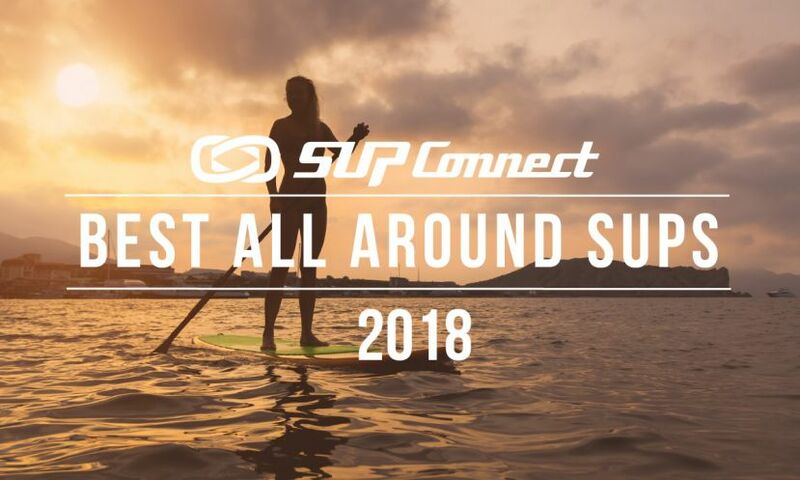 We can already tell by watching this short trailer that The Progression Project, a SUP Surfing film by PaddleWoo and Erik Antonson, is going to be a must-see. For this film, PaddleWoo assembled nine of the world's best paddle surfers in the Blue Zone of Costa Rica to document and define the current state of paddle surfing. El Niño has been kind to surfers this winter season. With what seems like back-to-back-to-back swells there is nonstop fun for the wave riding stand up paddlers. Pro stand up paddle athletes Kai Lenny (Naish) and Mo Freitas (Focus SUP) are just a couple of the guys that have been benefitting from these recent swells and they have been getting some time in at the infamous Peahi, a.k.a Jaws.